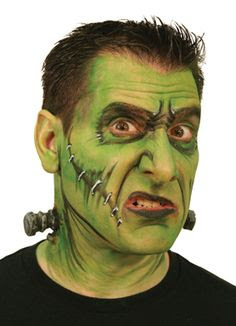 And last but not least, for the month, your humble author as...drum rolll please - Frankenstein's Monster! 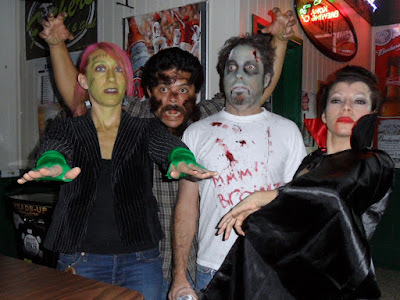 Joined by her friends Dracula, Wolfman and a Zombie. Over at a website called Life PreKARIous.com there is a tutorial on how to make your own neck bolts. You must click over to learn how but here's a sneak peak...she uses ear plugs!!! I'm not telling how (click over!) 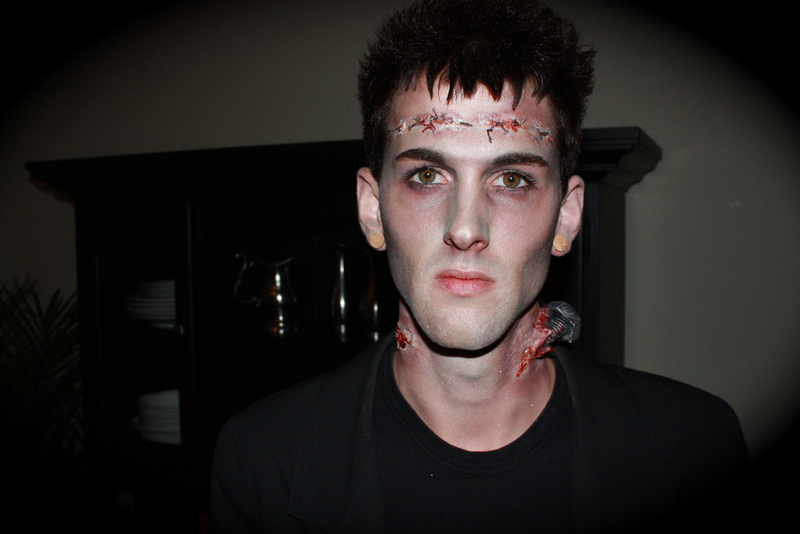 but look how good they turn out! 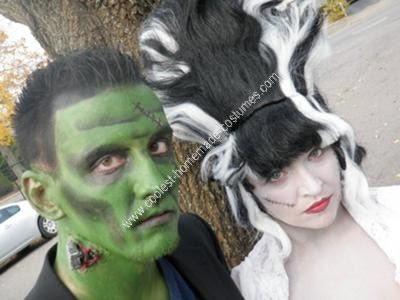 Our favorite costume every year is Frankenstein's Monster. Why? 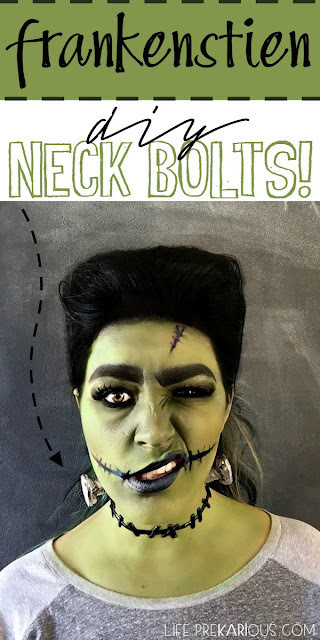 Because he's got bolts coming out of his neck! We love seeing how different people attempt this. Here's a collection of our some of our favorites from all over the web. It's fun to see how different people do the bolts in the neck. And look at these cuties - his bolts almost look real! This one is incredible! I guess the other one fell out. And for those of you who don't have a costume yet, did you know you could download a prinatable mask from someone on Etsy? You can. They range from $1-$5. Bolts included. 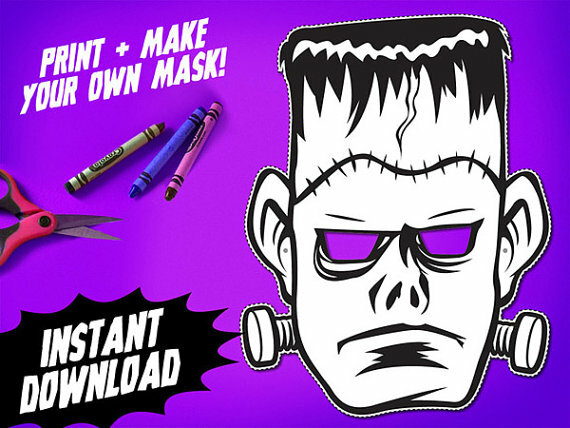 You can color this one - buy it here. This one is great for photo booths - buy it here. 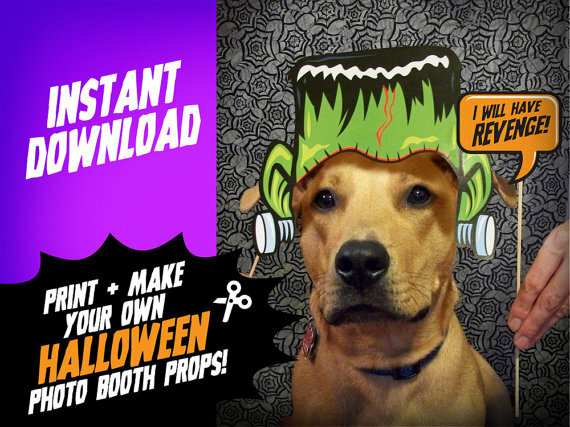 Another photo booth option that even works on your dog! So cute!!!! 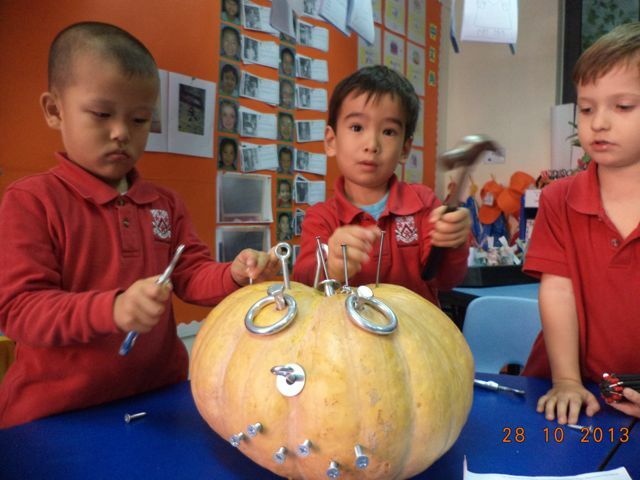 Found a newsletter online about a bunch of kids in Shanghai learning to use one-handed tools by applying fasteners to pumpkins! The parents brought in a bunch of pumpkins and nuts, bolts, screws and washers and the kids learned to how put them in to action. 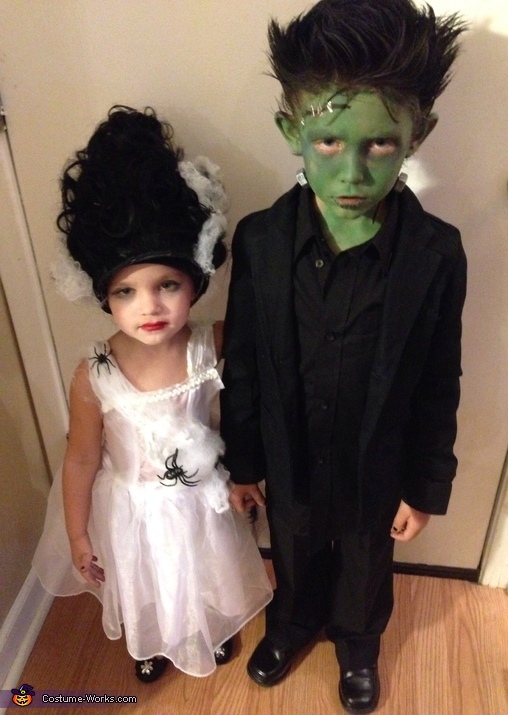 In the true Halloween spirit, the kids attempted to make a scary face. 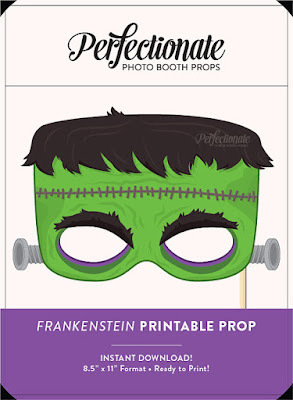 Read more at the Dulwich-Shanghia Newsletter. 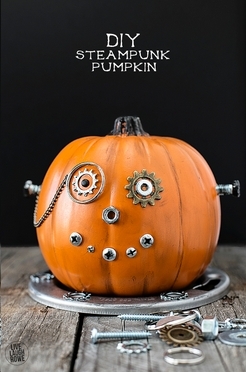 Our favorite thing is using nuts & bolts to decorate pumpkins! 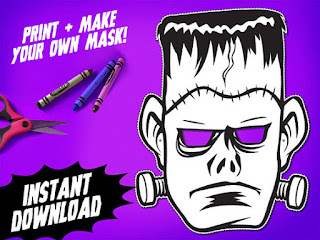 Click over to Live Laugh Rowe.com to learn how to make your own.